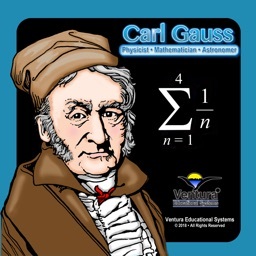 Carl Gauss's amazing work began at a very early age. 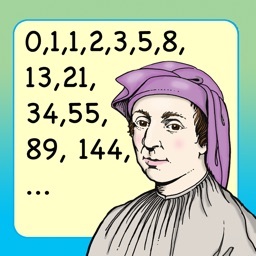 He is considered to be one of the greatest mathematicians of all time. 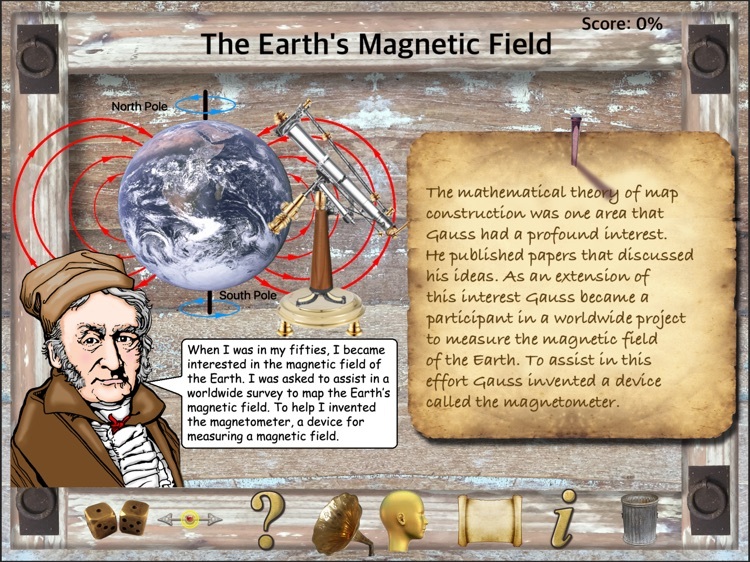 His influence has had a remarkable effect on many diverse fields of not only math but also science. 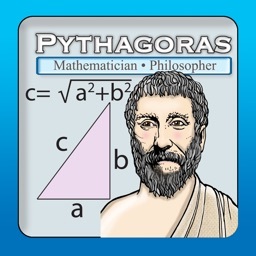 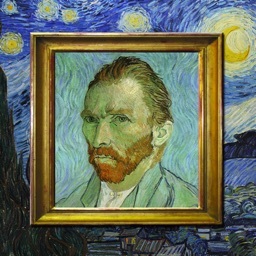 He is ranked as one of the most influential mathematicians of all time. 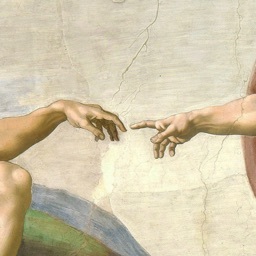 A child prodigy is a young person who has exceptional qualities or abilities. 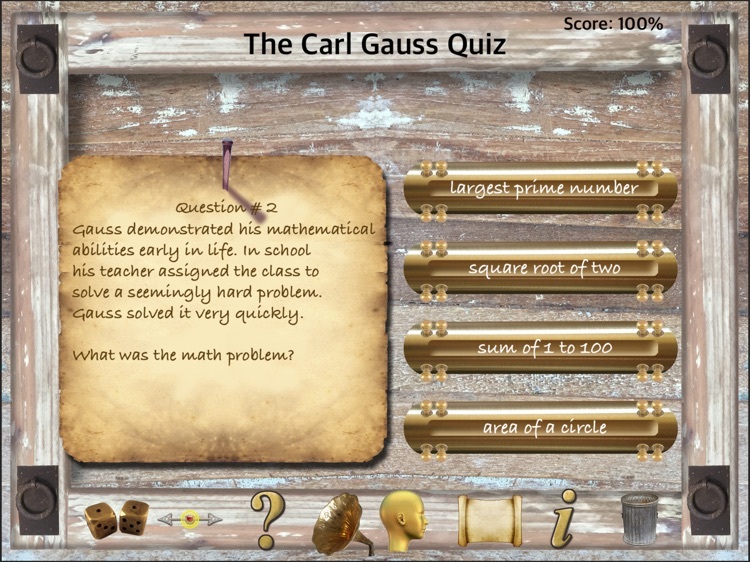 Carl Gauss demonstrated his genius when he was very young. 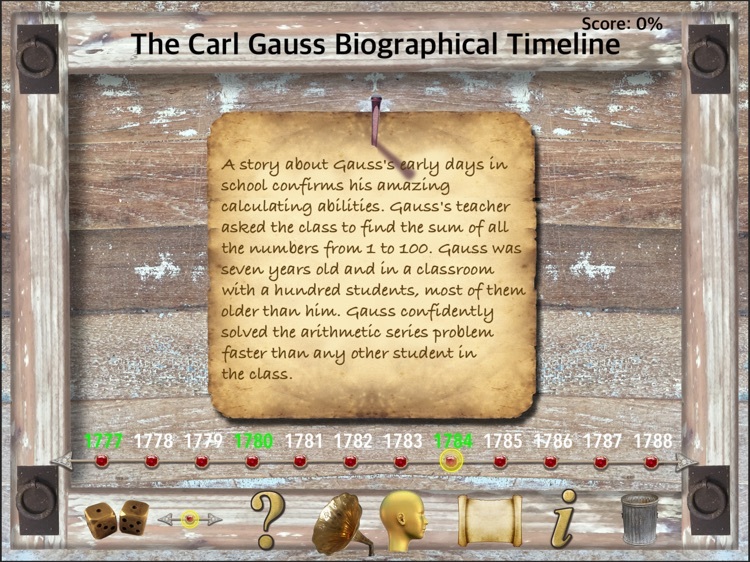 Tales about the early life of Gauss have many anecdotes about his precocity as a child. 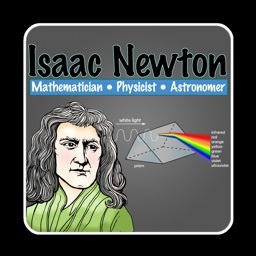 He made several groundbreaking mathematical discoveries as a teenager. 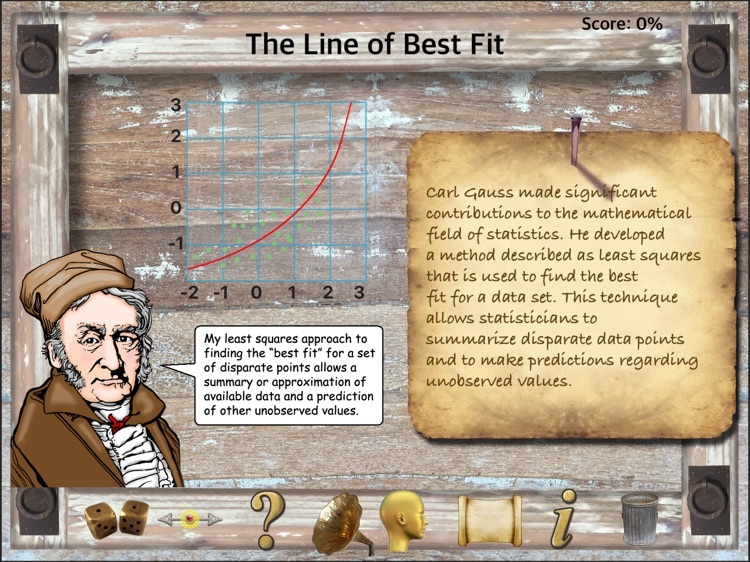 This app presents the life and work of Carl Gauss with beautifully illustrated interactive screens. 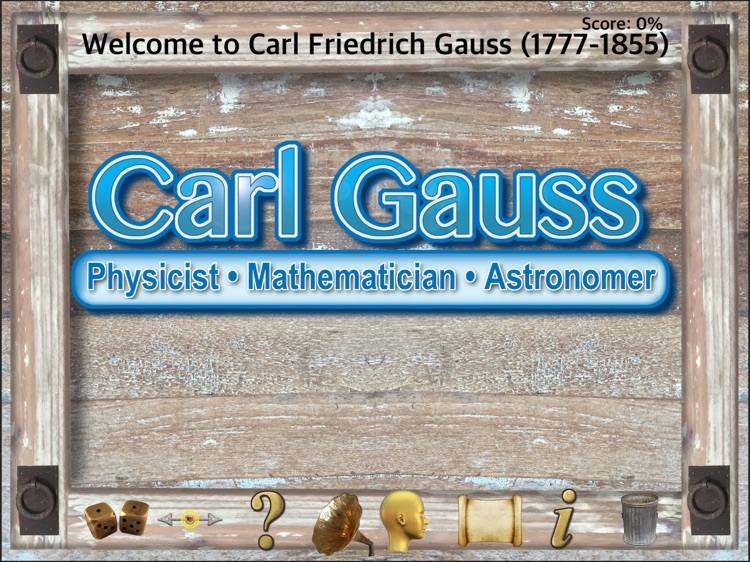 Learn about the profound contributions that Gauss made to mathematics, astronomy and physics.